[church-name]'s mission is to meet people at the crossroads of life with the Gospel of Jesus Christ and to help one another along the journey of spiritual growth. Please let us know how we can help you. If you're a first time visitor to our website, we would love to have you visit our church this Sunday. You'll get a warm welcome and a wonderful Gospel message. Feel free to browse our new website and get to know us. If you have any questions please do not hesitate to give us a call at [church-phone] or send us an email. 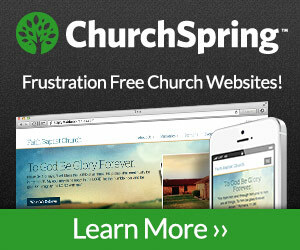 From all of us at [church-name], welcome to our new church website.